24 Hour Advertising. 7 days a week. 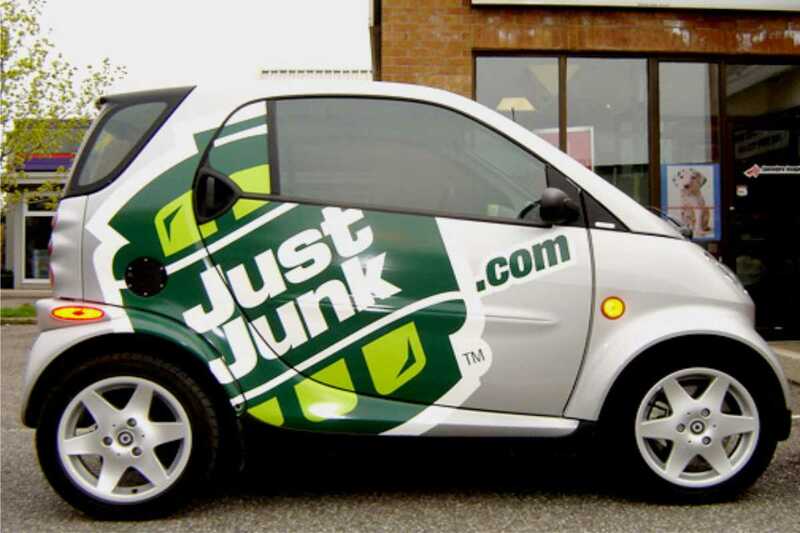 Vehicle graphics are the lowest cost advertising for the highest visibility. 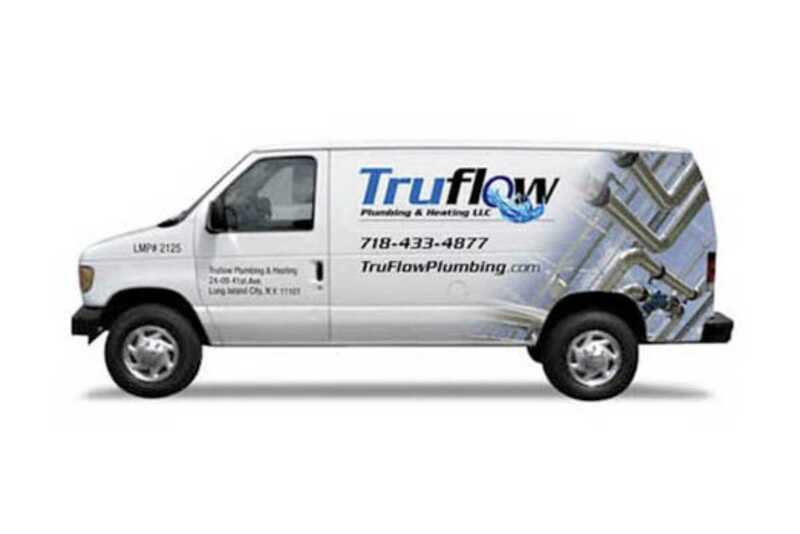 New York City Signs prints and installs vehicle graphics for any type of vehicle. 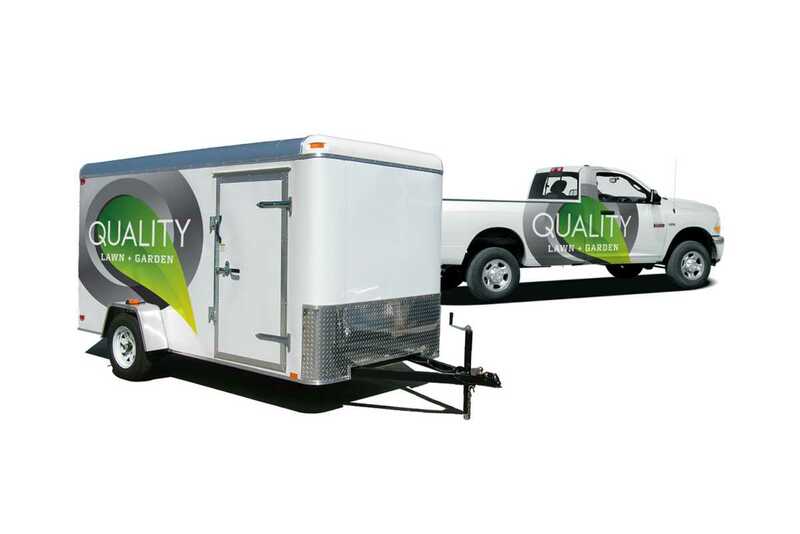 These graphics are durable and with proper care will last for several years. 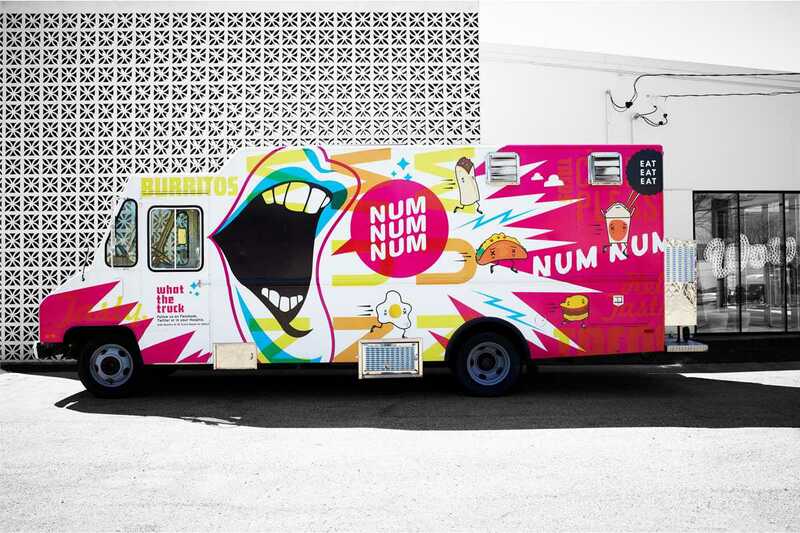 Your brand colors, graphics, and logo can all be replicated easily by our designers and are guaranteed to get noticed on the streets and highways. 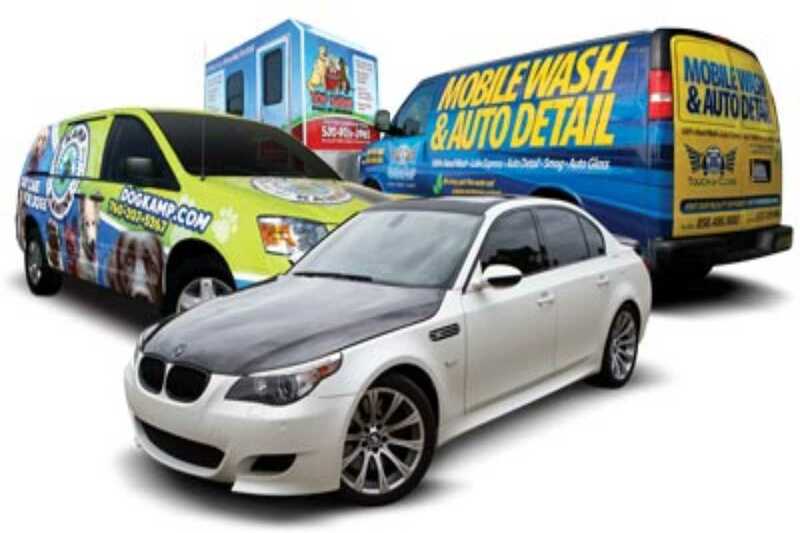 From small decals to full car wraps, our talented team designs, prints and installs them all. Get your business noticed. 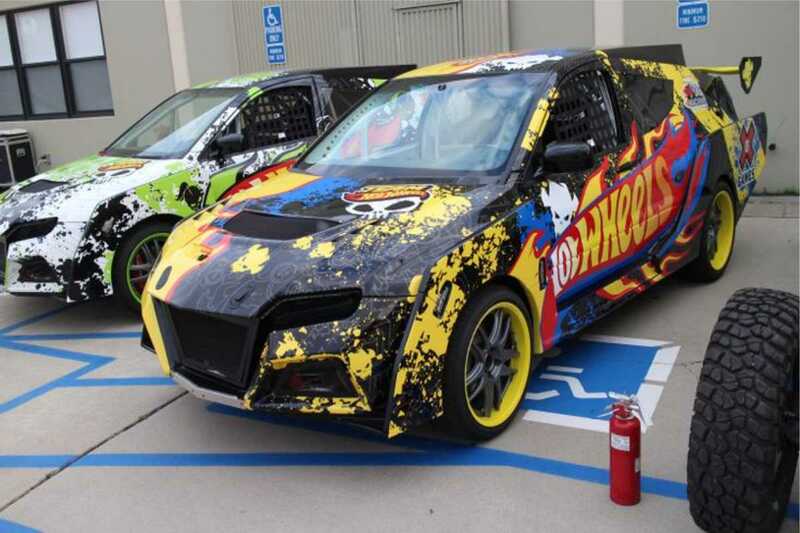 Wrap your car or fleet with the highest quality products and services from New York City Signs.